Sally Ride was posthumously awarded the Presidential Medal of Freedom, the nation's highest civilian honor, by President Obama as one of sixteen honorees at today's ceremony. Tam O'Shaughnessy, Sally Ride's partner of 27 years, accepted the award at the White House on Ride's behalf. Also attending was Ride's mother and sister. 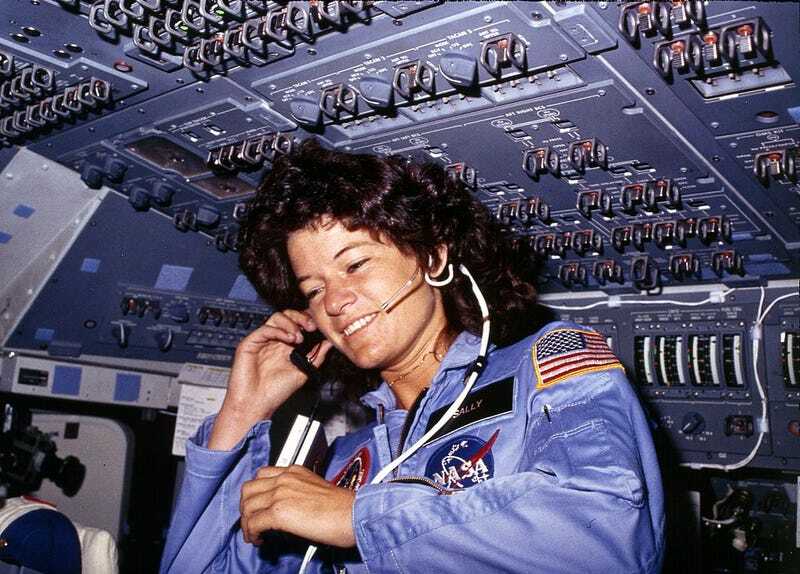 In addition to being the first American woman in space, Sally Ride, 32 years old at the time of her first flight, is still the youngest American to go into space.